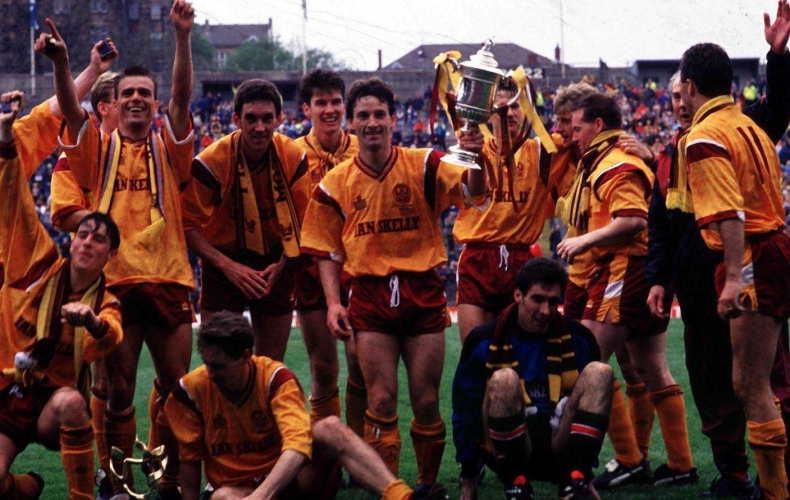 A new documentary charting Motherwell’s 1991 Scottish Cup victory will be shown on BBC ALBA on Friday, 18 January at 9pm. Steelmen is the bittersweet story of life in the industrial Scottish town of Motherwell in the early 1990s. Providing a reflective insight into its community and society, the documentary is told through the football club’s Scottish Cup victory. In 1991, as the town of faced the crippling social, economic and cultural impact of the closure of the Ravenscraig steelworks, the Steelmen lifted the prestigious Scottish Cup for the first time in 39 years, the victory a glimmer of light in the ensuing darkness. The workers of Ravenscraig and the local community had a strong camaraderie, a characteristic shared by the squad. As the local industry was threatened and community morale crushed, a series of footballing highs provided a clink of light in what was a devastating period for the town. 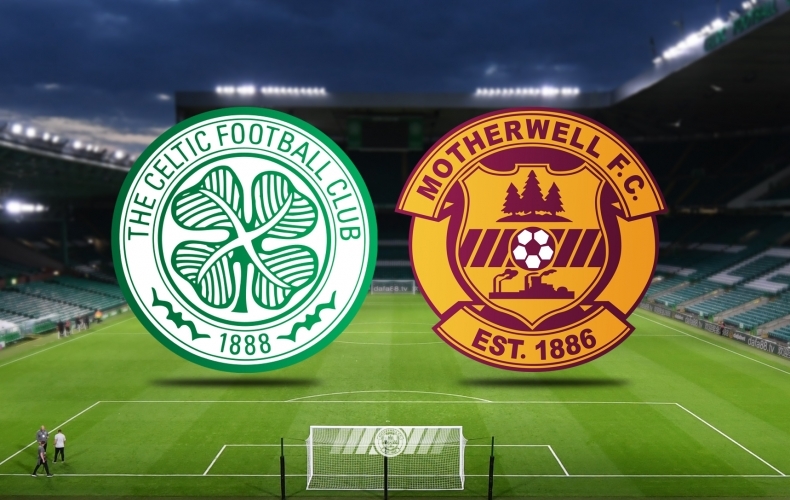 The film features Motherwell legends from the cup final victory, including captain Tom Boyd, Chris McCart, Ian Angus, Iain Ferguson, Luc Nijholt, Stevie Kirk and Jim Griffin, Ravenscraig steelworkers Donald Oliver and Kevin Harper, Motherwell club historian Keith Brown and Motherwell FC’s chief executive Alan Burrows. The story is enhanced visually by archive, memorabilia and drama reconstruction. Steelmen, produced by purpleTV for BBC ALBA, will air at 9pm on Friday 18 January. Stephen Craigan is to leave his position as Motherwell’s reserve team manager. The Northern Irishman has spent three and a half years in the role, but believes the time is right to move on. “I think after a certain amount of time, young players need a new voice and a new leader to try and push them on,” he said. 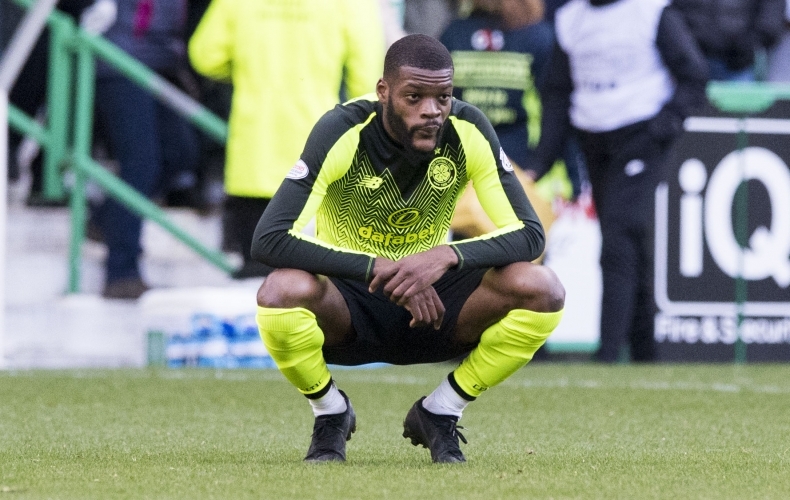 “I came back in here three and a half years ago and now there’s very few of that initial squad left training with me, so I almost feel it’s job complete. “It’s been better than I could have imagined. The standard of player and the way that they’ve progressed has been terrific. Craigan, who made 363 appearances for the ‘Well during his playing career, will leave at the end of the month. 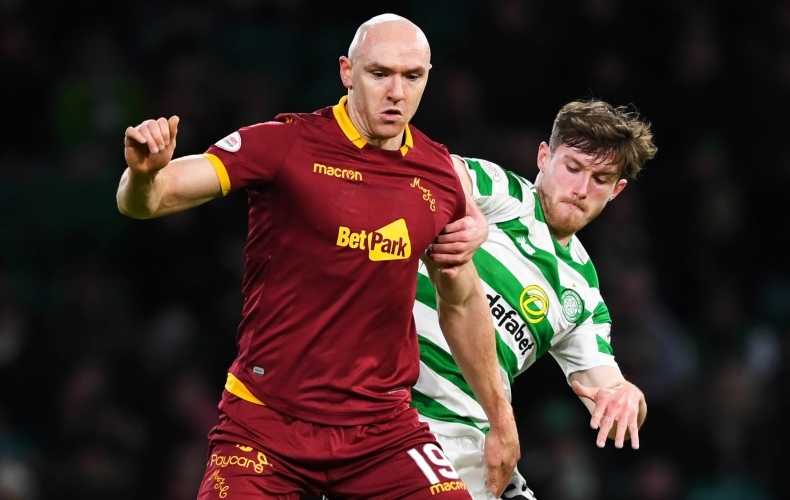 “Stephen has been an excellent servant for Motherwell Football Club and we are really sad to see him go,” chief executive Alan Burrows said of his departure. “More recently, his efforts in developing young talent for our first team has seen a number of players make careers in the game, as well as achieving international honours. “We wish him well for the future and thank him for everything he has done, both as a coach and previously as a player and captain. 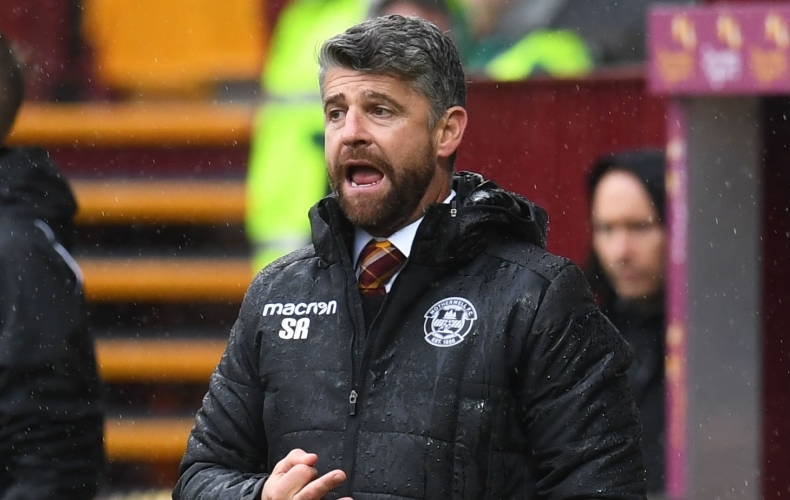 Manager Stephen Robinson added: “I have worked closely with Stephen over the last few years here at Motherwell and I am grateful for the work he has put in to push through young talent at the club. Motherwell Football Club wishes to thank Stephen for his service and tremendous efforts throughout his three spells with the club. We all wish him well for the future.